Nation, one of a select bunch of kiwis competing at the pointy end of the Enduro World Series, has steadily improved over recent seasons. In 2017 he finished up as the second ranked kiwi in 22nd place overall in the EWS, just one spot behind top Kiwi Justin Leov, with 7x top 10s in stages, and a career best 9th overall in the Whistler round. Unfortunately, after a great 2017, Joe was left in the lurch a little when his team from the past 3 seasons folded late last year. 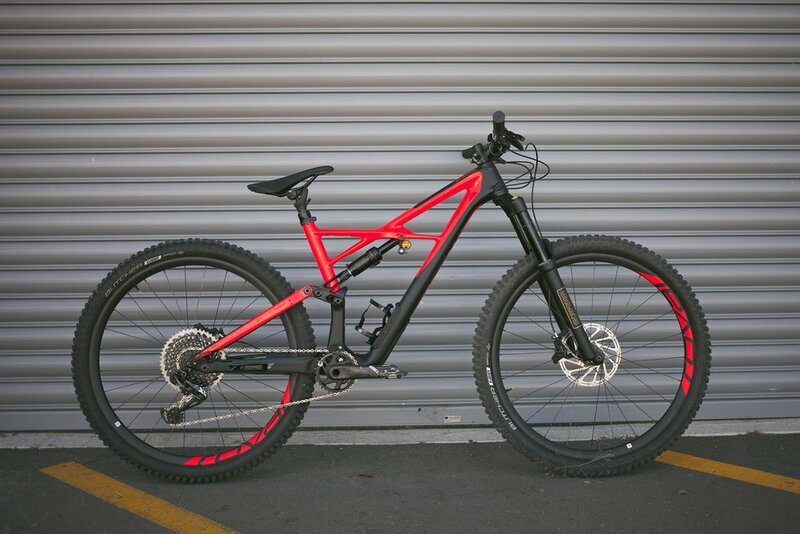 With no clear destination for 2018, but a determination to continue his progression, Joe approached Specialized through his local CHCH retailer Chain Reaction Cycles in December. 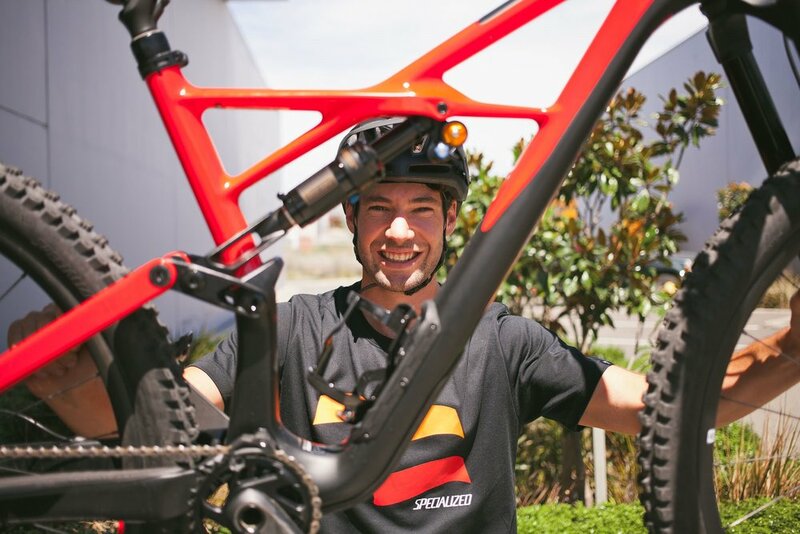 Joe will roll the 2018 season on 2x Specialized Enduro 29’er bikes. 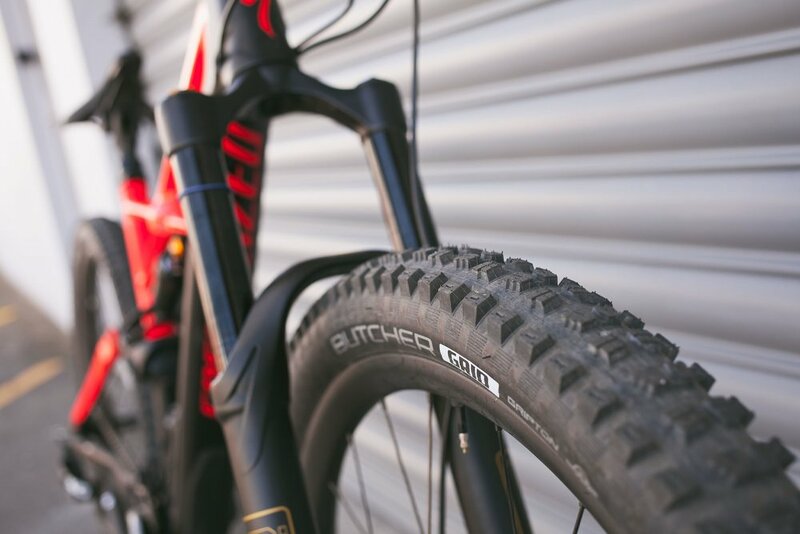 An Enduro 29 Pro model (pictured) for training and back-up spares, as well as a top-flight S-Works Enduro 29 for competition. He will ride Specialized tyres, helmets & shoes as well as Roval wheels and Ohlins suspension. 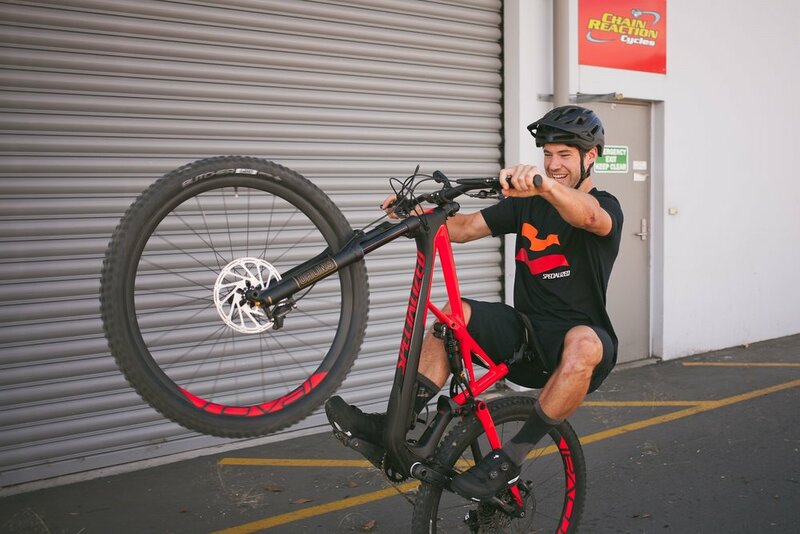 Joes’ season kicks off this weekend at the Dodzy Memorial Enduro, followed by the next 2W Enduro, NZ Enduro and 3 Peaks Enduro before heading overseas for the first EWS round in Chile. We wish Joe all the best for a massive 2018!